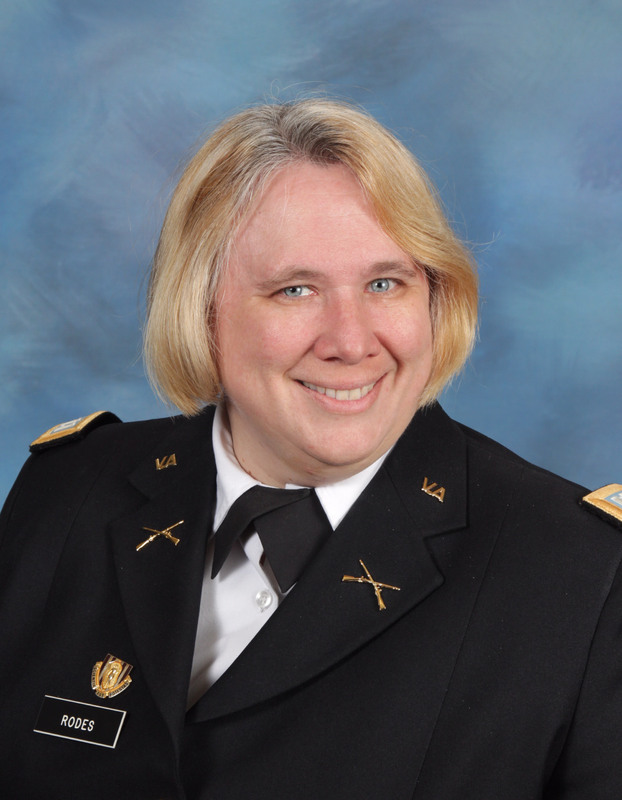 CPT Roxanne Rodes is a seasoned, veteran teacher with over 22 years of experience teaching in public and private educational settings. She has a life-long love of technology and computer science. She has been an electronics hobbyist since the age of 6, and has been programming computers since the age of 9. She took her first college-level computer programming course at age 12, and earned a grade of “A” in the course. She has been an information and cyber security hobbyist for the past 20 years, and enjoys finding vulnerabilities in various electronic devices and computer systems along with finding ways to help users protect themselves online. She speaks Spanish almost fluently. She watches TV and reads newspapers and books in Spanish daily. She is an avid book collector with a personal library of over 16,000 volumes.